Last night, when I very much should have been in bed, I came across something new, which I had never experienced before, someone filming themselves making one of my patterns and then uploading it to YouTube served with ads, so basically profiting from it. And this led on to conversations on my Facebook page about copyright, the dos and don'ts. 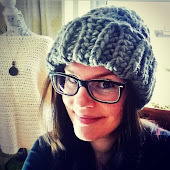 So I thought I would put together some information with regards to copyright and trademarks, as there seems a lot of confusion for creative people out there and crocheters in general. Having worked in the design industry for over 15 years alongside copyright lawyers you tend to pick up a few key things you should know when it comes to creative works. The first thing to know is that every image, creative works, music track, video etc you see or hear on the internet is copyrighted to someone unless it is available under a Creative Commons Licence. So always assume when thinking about using an image off Google images in your blog for example that it's probably best not to do so. You can actually do an advanced search on Google images for copyright free images you can use, even to use to profit from but even then I would be very careful. Always best to produce your own! Another confusion for some is that copyright needs to be registered, it doesn't. In fact as soon as someone draws a doodle or writes a sentence a certain way it is copyrighted to them whether they tell the world about it or not. A trademark however can be registered although you don't have to. A trademark is like your brand name and registering that will certainly set in stone your legal right to own it but your logo design will still very much be yours in the court of law if you designed and came up with it first and prove with evidence that you designed it first because it comes under general copyright for creative works as mentioned above. Today however I'm really talking about crochet patterns. Some people complain of designers shouting at them with legal threats because they have copied a design. It is true that a very specific design, for example Mickey Mouse, will be copyrighted to the designer and they could sue you even if you used different stitches to get the same end result. There is a time limit for copyrighted designs from the designer's death so without designing something different you could be in for a long wait. However if you are not profiting from the design you've copied and credit the original designer you should be ok but some designers can still be funny about it. I am still amazed that people crochet Minions or Mickey Mouse hats because you are really asking for trouble then. One example is of Disney’s cutthroat approach to brand control in 1989, when the company threatened to sue the owners of three Florida daycare centers who had decorated their buildings’ walls with unauthorized images of several trademarked Disney characters. So do be warned! This should explain why you never see any popular designs on my website such as Hello Kitty or Mickey Mouse, and also why I never design similar items from other designer's work such as owl hats. However a design would have to be quite unique to stand up in court, it would be hard to claim copyright over a simple hat or booty design. You also cannot copyright crochet stitches so with careful modification you can make something your own but be prepared to modify hard! This also applies to music. You can't copyright individual notes and you can adapt anyone's work to make it your own and then the copyright belongs to you but a designer who is very particular could still cause you problems but legally it would be much more difficult for them to sue you for copyright infringement. They would have to put up a very good argument. So you cannot copyright a stitch, fact! and it's hard to copyright a vague design but you CAN very much copyright the sequence stitches are used in, i.e a pattern and this is much easier to win a law suit over if you so desired to get that legal. The video I mentioned earlier had not only clearly copied my design, which for me I am pretty lenient over, I am all for terrible coincidences but the woman had clearly copied my sequence of stitches, and even worse my very unique ways of working. A big fail of modification if she wanted to claim it as her own. So am I ringing my solicitor, probably not because I don't think she has done it maliciously, in fact most designers probably won't sue you but will just ask for credit and some consideration or just scare you into submission. I prefer people to use some netiquette by simply crediting my work and if that fails I will moan for a while and try and get over it unless she did it again which takes the issue to a new level. I hope this alleviates any confusion for both designers and crocheters and perhaps prevent upset and some nasty law suits. Other things to bear in mind too is that some designers will not allow you to sell items made from their patterns so do ask first. (I allow it) and in NO circumstances should you copy or reproduce a pattern for financial gain and that includes uploading to YouTube!! I think over the last few weeks I have become slightly obsessed with Tunisian crochet but I'm hoping that's a good thing for you guys. So I thought I would put together not only a video tutorial for some Tunisian Knit Stitch Baby Booties but also a written pattern and general introduction to Tunisian crochet. Many people assume that knitting and crochet are two very different techniques and to the novice it can definitely look that way but Tunisian crochet is a wonderful fusion of both knitting and crochet, so if you have always wanted to be able to knit but could only master crochet then Tunisian is definitely for you! The main equipment you will need for Tunisian crochet is still a hook but it is a long hook, you would be forgiven for thinking it was a knitting needle until you saw the end was a normal crochet hook. 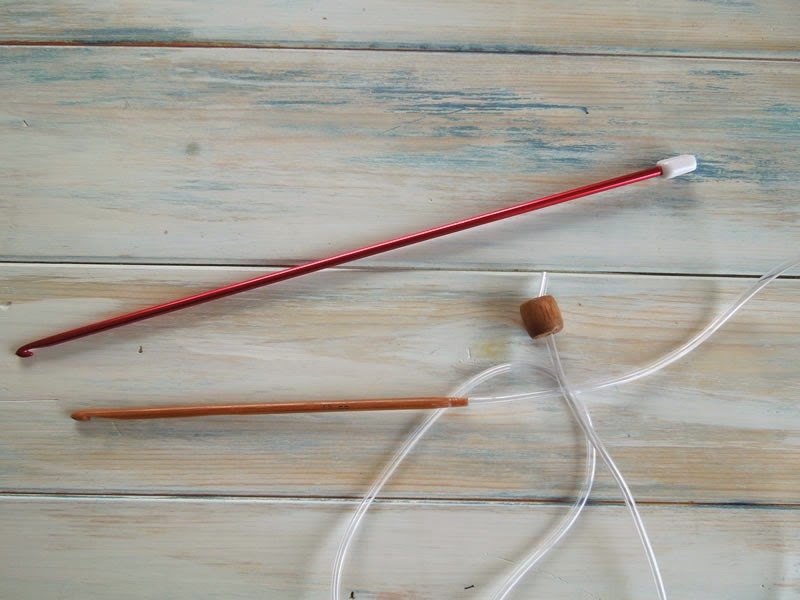 However there is also another type of Tunisian hook and that is a hook that looks like a normal length crochet hook but it has some plastic tubing attached to the end with a bobbin on the end. 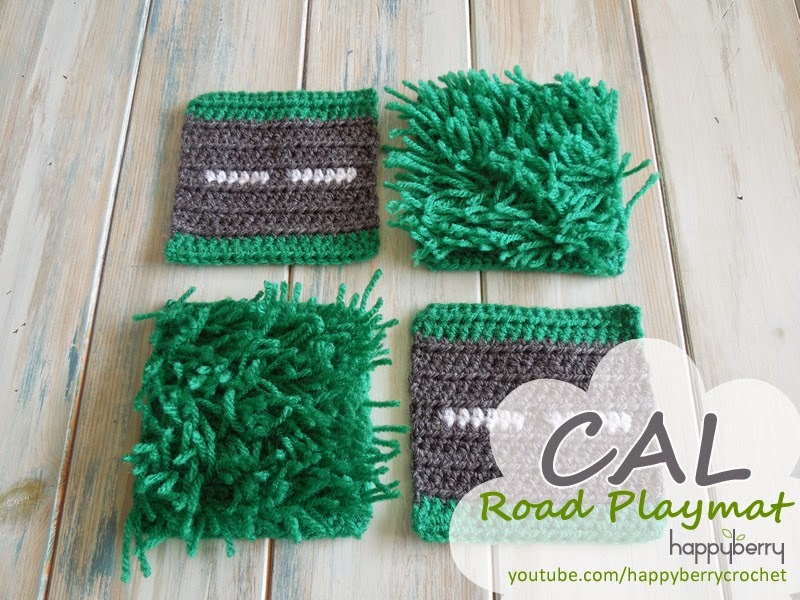 These types of hooks allow for longer projects such as afghans and blankets. When you start to do Tunisian crochet you will start with normal crochet, so foundation chains but when you work back into your chains you need to do something a little different which gets very much like knitting. As you crochet into your chains you pull the yarn through each stitch and then stop, you don't continue with a single crochet, instead your keep the loop on your hook so you have two. Then you go into the next stitch, pull the yarn through and keep the loop on the stitch. Then into the next stitch and the next, until you have a whole row of loops on your hook, like in knitting! This is called the Forward row. To count your stitches I ignore the first loop on my hook and count the loops from then on. So if I have 22 stitches I need to work to I would technically have 23 loops on my hook. Tunisian crochet also differs to normal crochet because now we are at the end of our row we don't turn, instead we just work backwards and to do that we pull our yarn through the first loop, but then all subsequent 'pulling throughs' is done through two loops until you only have 1 loop left on your hook again. It is important to remember to pull through just the first loop by itself at the beginning because otherwise you will decrease your stitches. This row is called the Return. So pull through 1 loop, then 2 loops, then 2 loops, then 2 loops, then 2 loops... you get the idea. 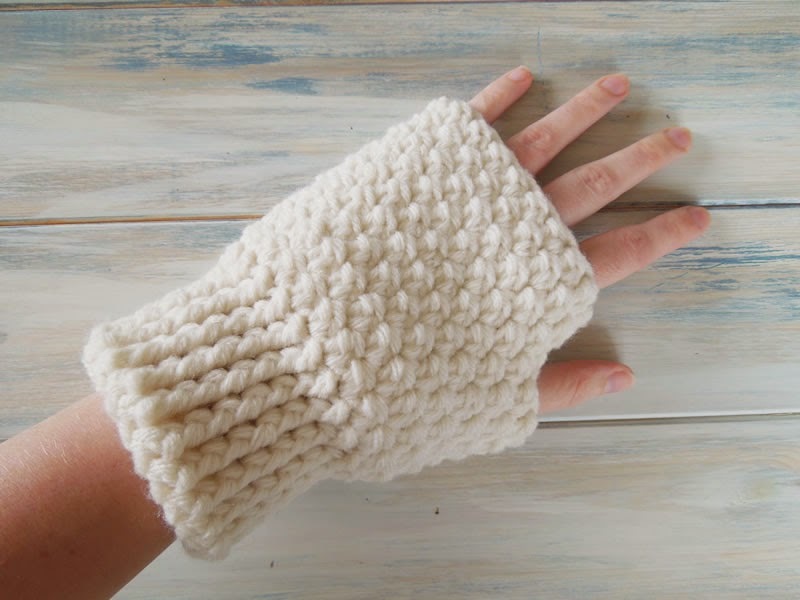 So now you are back to where you started and you have worked your first two rows of Tunisian crochet the Forward and the Return, so pretty simple but you haven't worked any Tunisian stitches such as the Simple Stitch or Knit Stitch yet. You will see you after your first two rows though that you now have bars running vertically down instead of normal crochet stitches. They look a little like train tracks. These vertical bars are what we need to now work Tunisian stitches. The Simple Stitch is also known as the Afghan Stitch and to make this stitch you need to ignore the very first vertical bar you see, the one right at the end under your hook, and put your hook underneath the second bar. Yarn over and bring your yarn underneath this bar and up, remembering to stop at this point like your first Forward row, keeping the loop on your hook. You then repeat this with all the vertical bars to the end. You can check your stitch count again by ignoring the first loop on your hook and counting the rest of the loops. You then work a Return row as before by pulling through 1 loop, then 2 loops, then 2 loops, then 2, then 2 etc to the end until you just have 1 loop left on your hook. 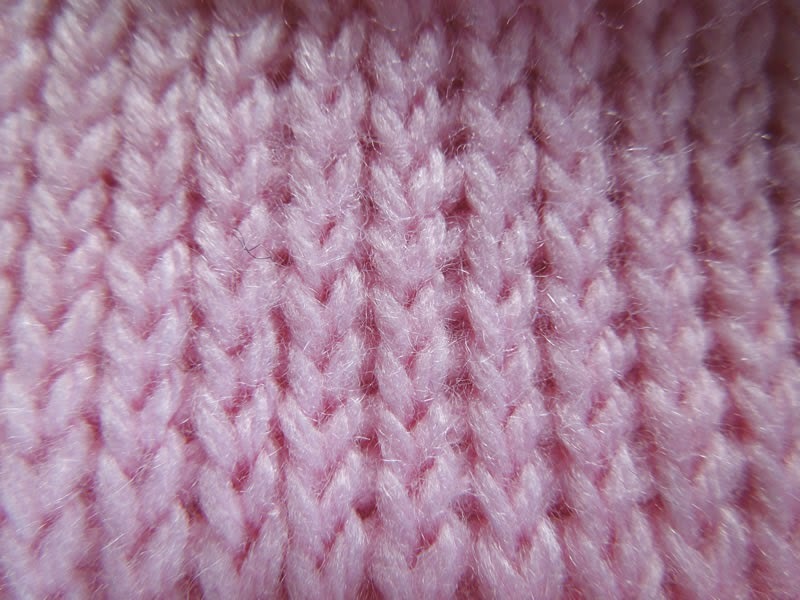 The Knit Stitch is slightly different and is the one I love the most because it creates knitting! 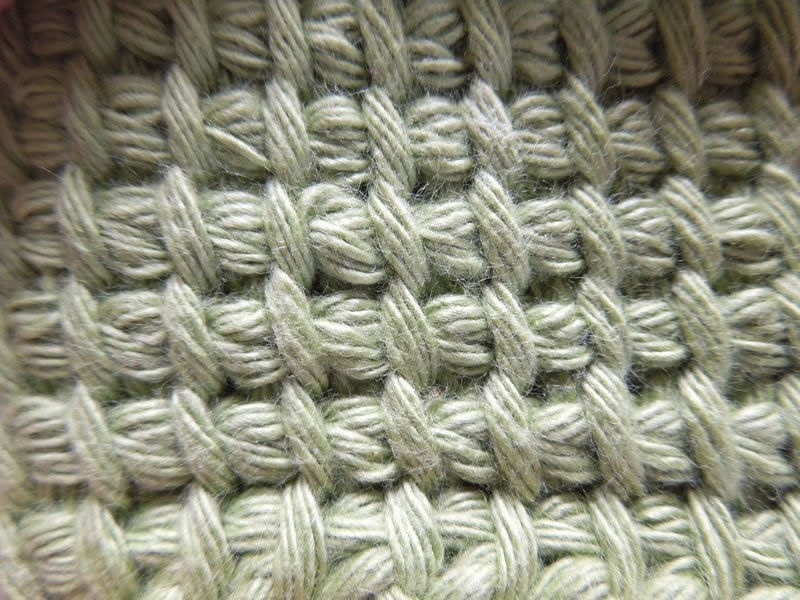 and this is the stitch used in my booties pattern. To work this stitch you again ignore the first vertical bar right on the end and put your hook underneath the second bar like the Simple Stitch but this time you need to put your hook through your work to the back. You should find a little hole in between the bar you just went under and the next bar, this is where you need to put your hook. Then yarn over and bring your yarn through from the back, then underneath the bar to the right of it. Like before just keep the loop on your hook and repeat this along all your vertical bars. When you get to the last vertical bar you won't have a hole to go through to the back, so you just yarn over and bring the yarn underneath the last bar like a Simple Stitch. Again you can check your stitch count by ignoring the first loop on your hook and counting the rest of the loops. If that all sounds a little mind boggling don't worry because I explain the Knit Stitch and the Simple Stitch in my tutorial here dedicated to Tunisian Crochet. When you get more confident with these techniques you can have a go at my Knit Stitch Booties! These booties are made flat working in rows as explained above, and then sewn. Hint* If you forget how many rows you have done a useful tip to know is that the first knit stitch you see, ie the first upside down V shape is made by working 3 rows, then every subsequent upside down V knit stitch is made with 2 rows. So if you see 5 upside down V's then it means you have worked 11 Tunisian rows. Hint* When working normal crochet stitches you work them like a Tunisian Knit Stitch but instead of keeping the loop on your hook we work the stitch as normal. Hint* Make sure to check your stitch count as you go, as when re-joining back to the main part after working the heel part the vertical bar on the join can be small to see and easily missed. A lovely lady asked me over on the HappyBerry Facebook page about how to start up a blog and whether I could write up some hints and tips to getting started with building your own crafty blog so I thought why not! I will try my best and at least tell you how I started my own blog and why. I use Blogger by Google rather than any other blog software such as WordPress, the main reason being is that Blogger is built and owned by Google and Google is the one place we all like to get high search results in. It is true as well that Google will rate Blogger blogs over other blogs purely for this reason. I have run my blog now for a year or two, perhaps longer but it is true that when I post a blog article it will be available in the search results within only a few hours. However the key thing to note is that Google loves REAL content but as we are all real bloggers and not just out to get adsense link hits and such like then we should be ok. So my advice is pretty much going to centered around Blogger but many of the advice points will apply to other blogging software. It's worth noting at this point that is always much better to use existing established blogging software rather than building your own blog, which probably not many people do but I do still see people hiding their blogs away on their websites. You can of course use an API, which is basically a fancy piece of code that your blogging software can give you to use on your own website, which enables your website to read your blog but it's complicated, so with limited space in this blog post to explain all that jibber jabba my best advice if you have a website, is to just link to your blog. As long as the design is consistent it can be a good thing. I am all for spreading your brand around the internet, never hide it away all in one place as the more you are seen around the internet, the more you will be found. So when you start a Blogger blog you will able to choose a theme, a design in other words and there are lots to choose from! If you click on Template and then Customise, you will have the option to choose your font colours and link colours, backgrounds and lots more. You can also add your own background image if you like but there are also quite a few background images to choose from. I am quite dull really in that respect as my background is just white so you don't always have to have one. You can spend quite a bit of time in this part of process but it can be fun seeing the results! Have a play around and see what colours work well for you. You may decide to base your colours on your brand or you can just choose some colours that work well together. Crafty colours can usually be pastels, I always opt for a gray font colour rather than black because black can be quite intense but the choice is yours! 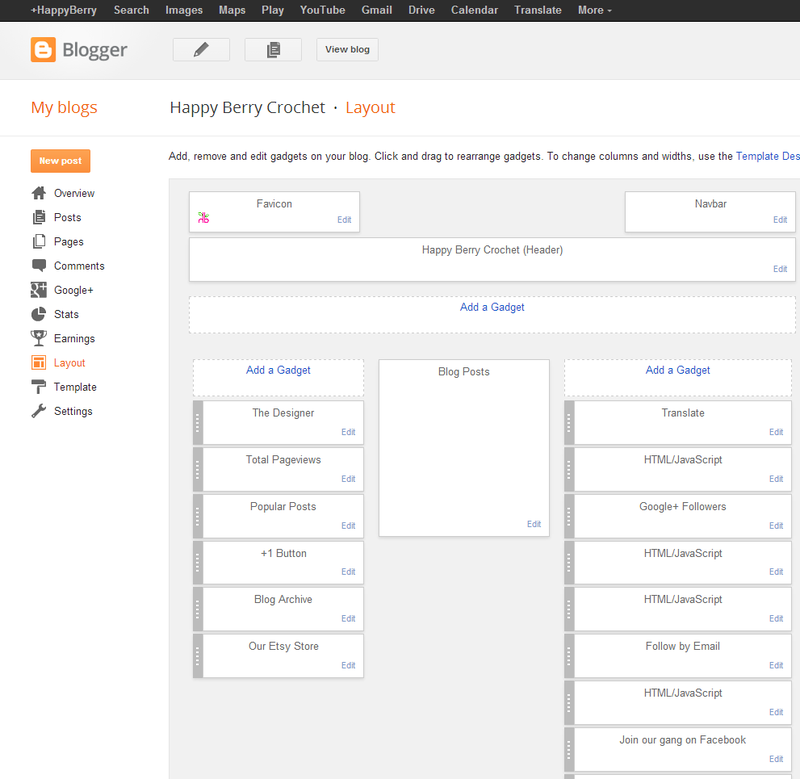 You can also change the Layout of your blog by clicking on Layout. Most of the links to these areas I find under Pages. In Layout you can choose your own header and what 'gadgets' you want to add. Gadgets are the boxes you see on the right and left of a blog (this of course depends on your over-all layout but let's use my blog as an example). If you click on Add A Gadget you will see lots of choices, some will be obvious like adding Google+ links but if you scroll down you will see options like adding HTML or Adsense code. If you need to add your Adsense code or any other code such as a Facebook badge then this is the 'gadget' that you need. Then just move your gadgets around until you are happy where they are by dragging the grey box on the left of each gadget. If you click on Header in Layout you can also choose to add your own header image, I designed my own header image sadly, which doesn't really help you if you don't have any design skills or software for designing but you can just add some header text here with your blog name if you like or your logo image if you have one. You can also add a gadget called Add Image, here it can be nice to add an image of yourself to personalise your blog, let your viewers know what you look like. It's also a good idea to fill out your profile information with a little about yourself. It is also a nice idea to add a Translate gadget so that your international viewers can also understand your posts. I also think it's nice to add a Search Box gadget, the Blog Archive gadget and the Popular Posts gadget but many of these gadgets are default so they should already be in your layout. In the main menu there are also some other options to look at if you like. There is an option to add Pages but I have never felt the need to even look at this section but you might want to. There is also a Settings section where you can choose if people can comment with or without approval, things like that. In Comments you can view all your comments in one area to reply to or delete, this area also shows you any spam comments that might need your attention. Posts show you your blog posts. The icons at the top are of a pencil which means to write a post, the icon of some pieces of paper show you your posts and then View Blog is self explanatory. If you get desperate and need help you can find the Blogger Help button when you click on the cog icon to the top right. Then it really is a case of saving everything you have done and viewing your blog. When you are happy with your blog layout and design you just need to get blogging! When you're faced with a new blog page the first thing to think about is the title of your blog, and you fill this in at the top by the big orange Post text. Try and choose a title that uses text that someone would search for in Google that relates to your blog post. So for example, this blog post is about how to start your own blog and someone may type into Google, 'how do I start a blog' so I chose something that related to my post but also used those keywords. Then it is just a case of writing your blog post. You can add images, links and videos via the icons at the top. The Link text helps you to add a link, if you would like to link some text to somewhere then just highlight the text and then click this Link text button, then type in your URL (website link). To add an image click on the little postcard icon. You can either choose an image already used on your blog or you can upload your own image, or even add an image from another website by typing in the image URL but I mainly upload my own images. Always make sure you own the copyright to any images you upload so you don't get any nasty surprises. Never assume an image on Google Images is ok to use as it is on the internet because 99% of the time it will be copyrighted and people at Getty for example crack down hard on miss-use of their images. Then you've got the Film Clipboard icon where you can add video, you can either upload a video but I tend to upload to YouTube and then type in the YouTube URL here, well I used to, this function doesn't seem to find the YouTube videos anymore, since they merged Google+ and YouTube nothing seems to work how it should anymore so you may need to get clever at this point. If you want to add a YouTube video of yours, go into YouTube and find the video you want to add. When you view the video as normal you will see a Share tab next to the About tab, click on this then click on Embed. You will be given some iFrame code, copy this and then come back to your blog. You now need to add it to your blog, to do this click on the HTML tab at the top of your blog, next to Compose. You will suddenly be taken to the same blog text but with lots of weird extra codey stuff. A trick I do is before you click on HTML, just type 'ddddddddd' into your blog, I know, sounds mad but when you go to the HTML view you will see the ddddd text clearly. Paste your iFrame code from YouTube here and then click Compose to get back to the normal view. You will now see your YouTube video embedding into your blog article! Remember to delete your ddddd text he he. You can also use the other icons at the top to change the colour of your text, you can do that by clicking on the A icon with the black box underneath it. If you want a specific piece of text in a certain colour make sure you highlight it first before selecting a colour. You can also change the size of your text, do this select the text you want bigger or smaller and click on the TT icon. You can also add bullet points by clicking on the 3 dots and 3 dashes icon next to the speech quote icon. You can also make text bold by highlighting the text you want bold and clicking on the B icon, same for I which makes your text Italic. Apart from those icons I don't tend to use the others very often but you may want to play around. What you must avoid if you can though is copying text from Word into a blog. If you prefer to type into Word first, make sure you open up Notepad first, copy your Word text into Notepad which removes all the formatting, then copy this text and then paste it into your blog. Word likes to really mess up a blog so be careful copying text from anywhere really! Always best to write from scratch, and you can save as you go by clicking on the Save button on the top right of your blog. Then you're pretty much done! I always like to sign off my blogs and let people know where they can find me on various social medias. You can then Preview your blog, this button is next to the Save button. Then just click the orange Publish button when happy! Just remember that title first as after publishing, you can add a title yes but your blog article's URL will be something weird which you can't change and will be harder to find in a Google search. Oh and one thing I always forget to add is Labels. To the right of your blog is something called Labels, these are just keywords you need to add to help people find your blog, so for this blog post I've added 'how, to, start, your, own, blog, Blogger, craft' You can add more or less if you like. Good luck! I loved designing these little eggs and chicks! 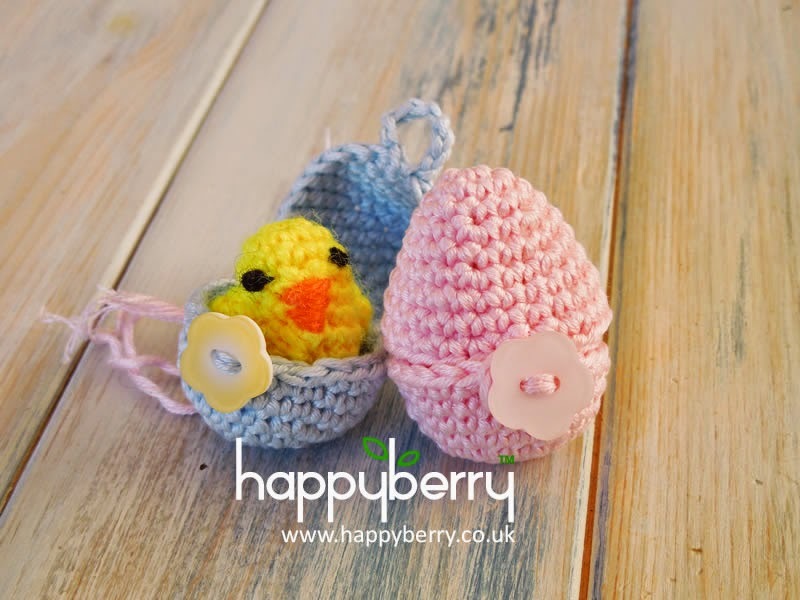 These eggs and mini chicks are perfect for Easter, you can also just crochet the egg and hide nini chocolate treats inside! I hope you have fun making them. Pause your chick at this point and work on the next parts. Repeat for other wing and sew wings onto body, making sure the dc sts are facing torwards the tail. Only sew in the top corner, hide tail ends inside body. Using O and a yarn or sewing needle sew a small beak onto the front of your chick between the wings by going from right to left and then downwards like a ladder, going smaller into a point as you go. Fasten off and hide tail ends inside body. Take two short lengths of B and tie two knots into the centre of each length, one on top of the other. Sew each end into body and tie on the inside, the knots will catch on the outside creating a small eye. Without chaining, *sc2tog* repeat from * to * until end, stuff your chick at this point and then fasten off using remaining yarn to sew remaining gap closed by sewing into the next st and then the next st creating a draw string effect. Hide tails inside body as seen in video. 1sc in next st and in ea st around - (24) Fasten off on last round and tie in all tails. 1sc in next st and in ea st around - (24) Fasten off on last round leaving enough yarn for sewing. Using your remaining tail end yarn, sew your two egg pieces together over 6 sts, this will now be the back of your egg. Flatten your egg against the hinge you've just made and find the centre of the front of your egg on the top part and re-join E, ch10, sl st in same st, fasten off and tie in all tails. Depending on the size of your button you may need more or less chains for your button loop. Find the centre of the front of your egg again, where your button loop covers, and sew on your button, onto the bottom part of your egg using the same yarn or a similar colour. Tie in all your tails. And now you're done! Pop in your chick or some chocolate treats and get ready for Easter! I hope you enjoyed this pattern and I look forward to seeing you next Friday! 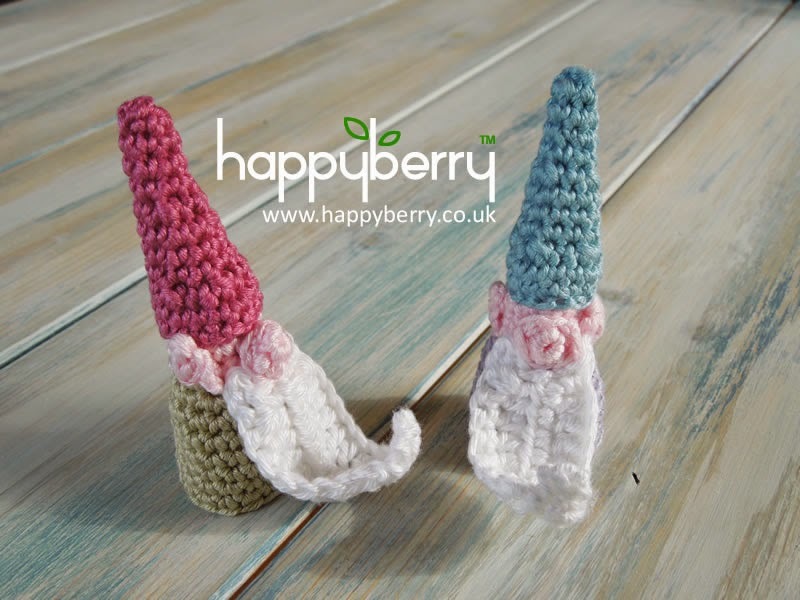 If you would like to become a patron of HappyBerry and receive exclusive video tutorials and patterns just for you, and exclusive access to our forthcoming HappyBerry Tea Rooms, then do check out my Patreon page here. I would love to have you join me! I wasn't quite sure what to call these adorable little people, they look like little wizards but also little gnomes so I decided on just Gnome Wizards! Have you found one of my Gnome Wizards yet on your travels? Make sure to keep an eye out! Alternatively you can ch4, sl st in your ch1 to form a loop and work 6sc into that loop. Using Pi and a 2.5mm crochet hook ch4, sl st in 2nd st from hook, 1dc in next st, sl st in last st, fasten off and sew onto head, repeat for other ear. *1sc in next st, sc2tog* repeat from * to * until last st, 1sc in last st - (5) Fasten off and use remaining yarn to sew remaining hole closed, sew hat onto head. Alternatively you can ch4, sl st in your ch1 to form a loop and work 5sc into that loop. 1sc in next st and in ea st around - (5) - (do not join rounds) Fasten off and sew nose onto head. Ch3 (count as st), along top of beard edge work [1dc, 3 sl st, ch3, 1dc] neatly, fasten off and use remaining yarn to sew beard onto face making sure that the points of the beard you've just created are tucked up by each side of the nose. And now he's done! Just use remaining tail ends to stuff the inside of the head if needbe or keep him as a finger puppet. I hope you like him as much as I enjoyed designing him!